Colombia's health ministry has decided to pay for the removal of faulty French-made breast implants for patients whose doctors recommend it. "There is no mass recall statement from the ministry," Deputy Health Minister Paula Acosta said at a news conference on Wednesday, referring to the implants, which were made with sub-standard industrial-grade silicone. "Each patient should consult her physician... If there is a medical recommendation in this regard, the removal will be covered, and for those women who had reconstructive surgery the replacement will also be covered." Colombia has imported some 25,000 breast implants produced by Poly Implant Prothese (PIP), of which 9,457 were seized and destroyed between April and September 2010, after French authorities shut the manufacturer down, according to Colombia's National Institute of Food and Drug Monitoring (INVIMA). The PIP implants represent 10 percent of the country's total breast implants, according to INVIMA head Clara Cajiras, adding that the institute had received 43 complaints about them. A growing litany of accusations against the now-defunct PIP has triggered a worldwide scare, with several countries including France now advising thousands of women to have the implants surgically removed. Between 300,000 and 400,000 women in 65 countries are believed to have implants made with sub-standard gel which the firm, once the world's third-largest silicone implant producer, used to cut its costs. PIP was shut down and its products banned in 2010 after it was revealed to have been using a silicone gel that caused abnormally high rupture rates. 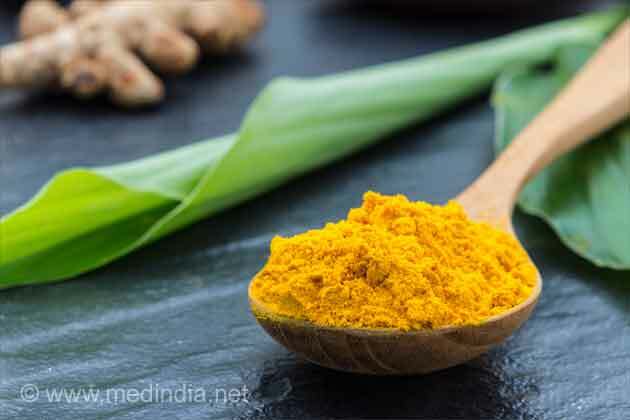 Officials have also said that cancer, including 16 cases of breast cancer, had been detected in 20 French women with the implants, but have insisted there is no proven link with the disease. 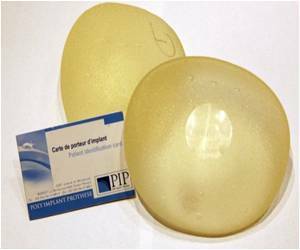 Untested fuel additive used in French breast implants, reports source.